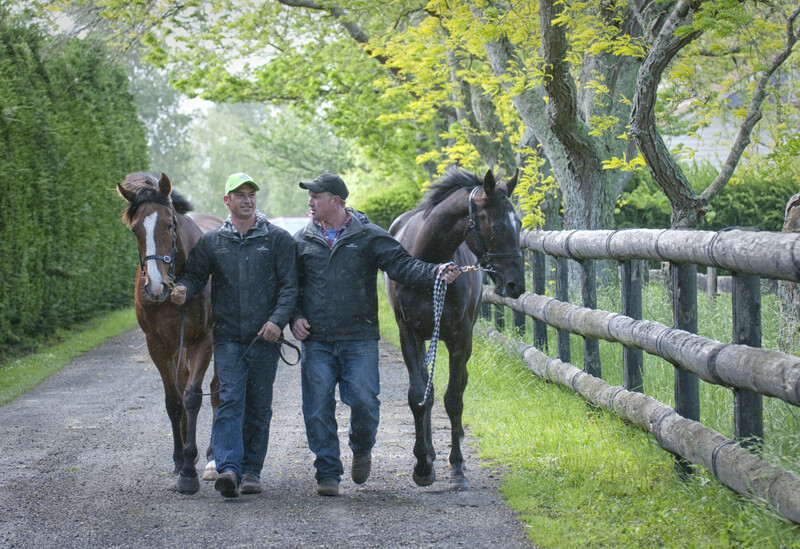 Talented Kiwi-Ozzie Brothers Jim and Dan Cherry have gained a wealth of knowledge and experience working alongside Australian notable horse trainers Brett Cavanough, Cliffy Brown and Rex Lipp. The brothers have broken in many 100’s of horses and they’ve brought their magic home to their new facility, Moemoea Park at Java Lodge in Matamata. NEWS FLASH – NEWS FLASH – NEWS FLASH!!! Call us for further information!!! Moemoea Park offers the perfect environment for the brothers’ highly regarded Thoroughbred education and preparation programmes. WE KNOW THAT WINNING IS HARD WORK!